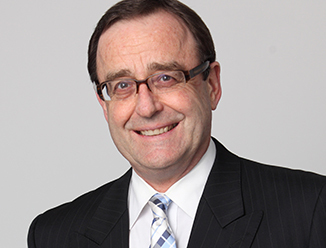 Wayne is a proven real estate solutions expert that brings his broad range of experience and extensive track record to every client interaction. Examples of major project experience where Wayne has been a key participant in one or more aspects of project origination, evaluation and delivery are outlined by each asset class in the following section. His experience includes all Australian cities and extends to the Asian region.